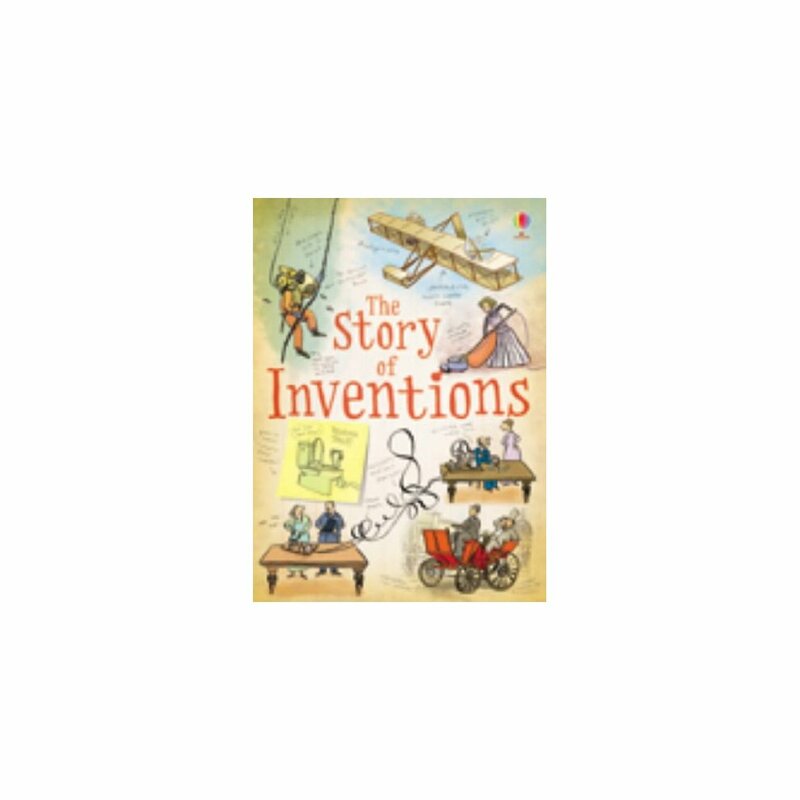 This book explains how, when and why the ingenious inventions which surround us were created, from simple spectacles to complex computers. It covers such diverse subjects as toilets, bread, Braille, parachutes and jeans, alongside more traditional 'inventions' such as aeroplanes, microwaves and computers. 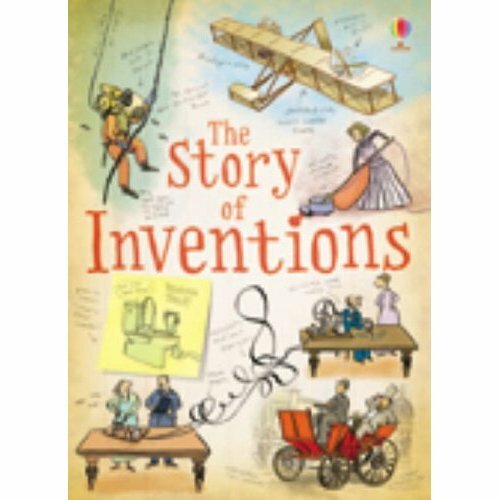 The development of each invention is thoroughly detailed over each double page, showing not only how and why the invention was created, but how they have been influenced by other discoveries over the ages. It is humorously illustrated by Adam Larkum. It contains a full glossary of technical terms and internet-links to encourage further learning.